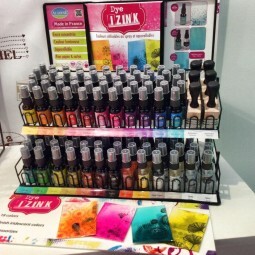 ink spray There are 9 products. Ranger-Dina Wakley Fine Tip Applicator. 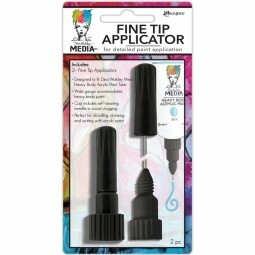 This fine tip needle applicator is an essential accessory for the Mixed Media artists toolbox. 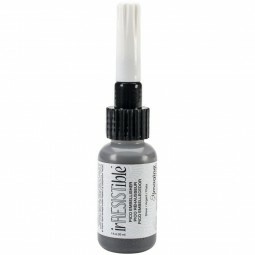 Irresistible Texture Spray and Irresisitible Pico Embellisher adds fabulous texture and vibrant, fade-resistant color. It can be sprayed, brushed, dabbed, or stamped onto porous and non-porous surfaces. Adds fabulous texture and vibrant, fade-resistant color. Can be sprayed, brushed, dabbed, or stamped onto porous and non-porous surfaces. Colors are mixable for your own custom hues. 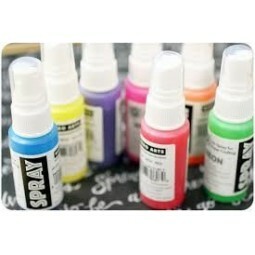 Use with water for a unique watercolor effect, or with dye and pigment inks for a high-impact resist effect.